Indie bands from Russia and Norway are set to perform a series of concerts at an abandoned lighthouse on the outskirts of St Petersburg, it was announced today. Norwegian band Casa Murilo, who performed at St Petersburg’s Erarta museum earlier this year, will join Russian band KUSTO for the performance, with more acts to be announced soon. 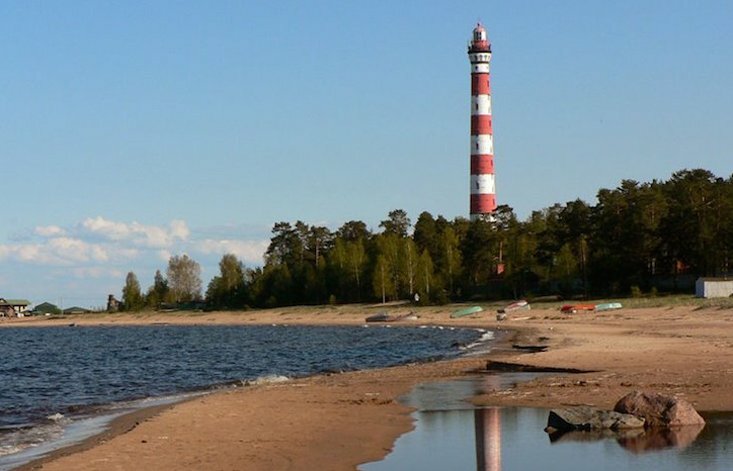 Normally closed to the public, the Osinovetskiy lighthouse, by Lake Lagoda, served as an important landmark along the Road of Life — the only winter transport route across the frozen lake — during the Siege of Leningrad between 1941 and 1944.